Last May I went to Jordan for the first time. It was magical and filled with surprises at every turn. 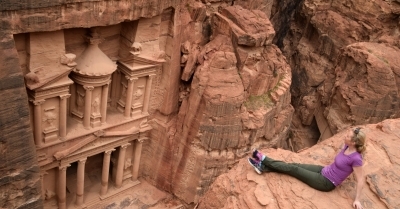 Here's a glimpse at my experience visiting the ancient city of Petra.